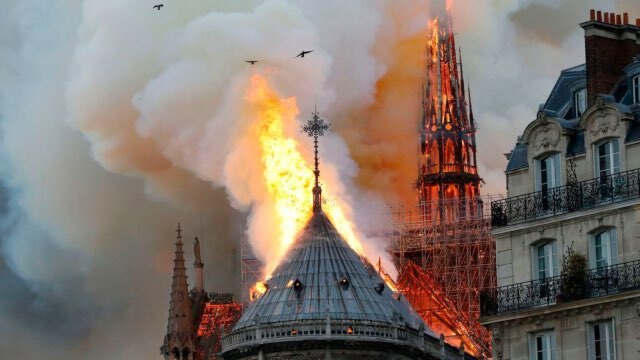 The world has been rocked by the fire that consumed one of the most recognisable and historically important buildings in France. 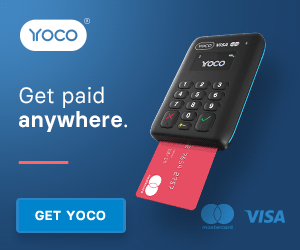 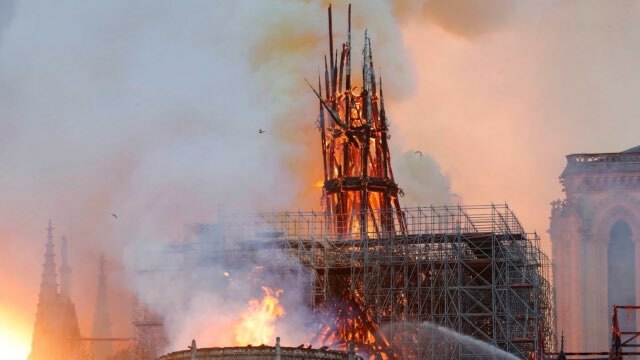 The 850-year-old Gothic building’s famous spire and roof have collapsed but the main structure, including the two bell towers, have thankfully been saved. 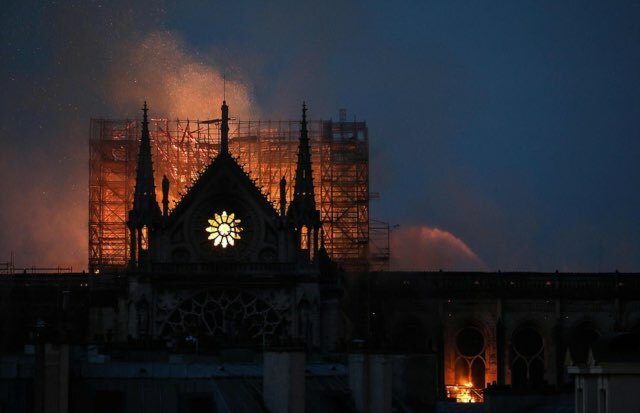 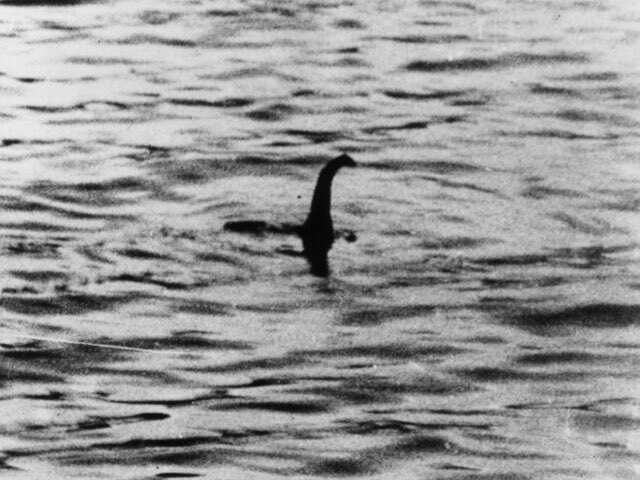 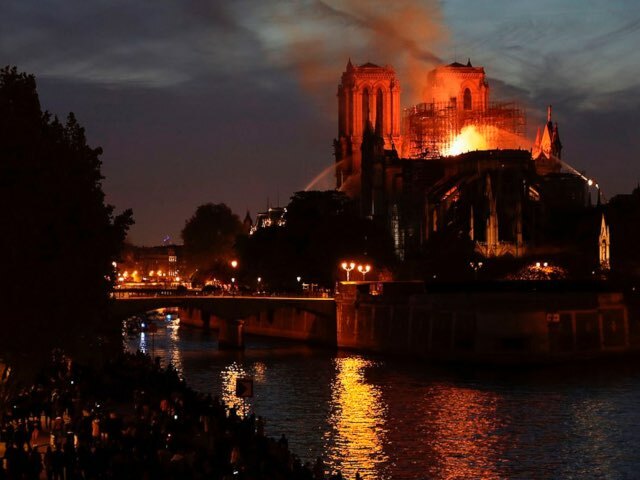 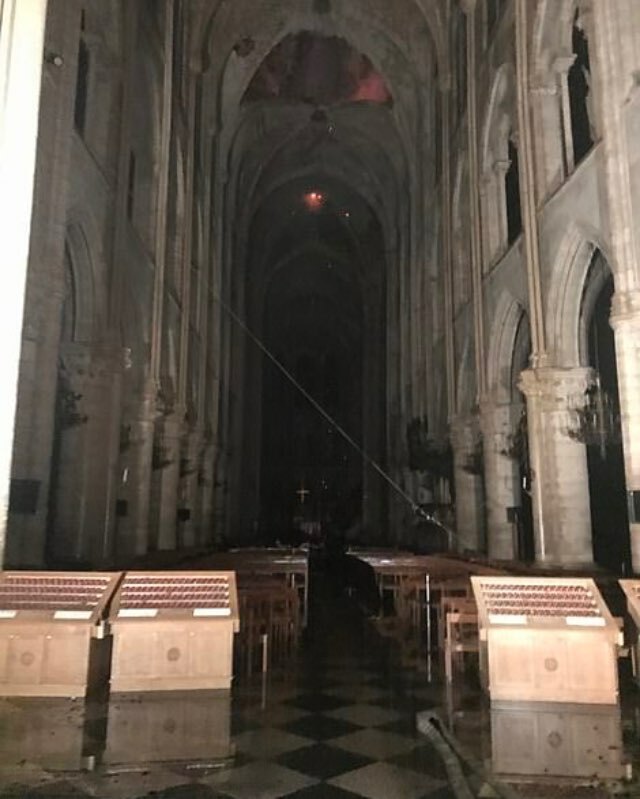 The fire is presumed to be connected to the renovation work that was underway to repair cracks in the stone, reports BBC. 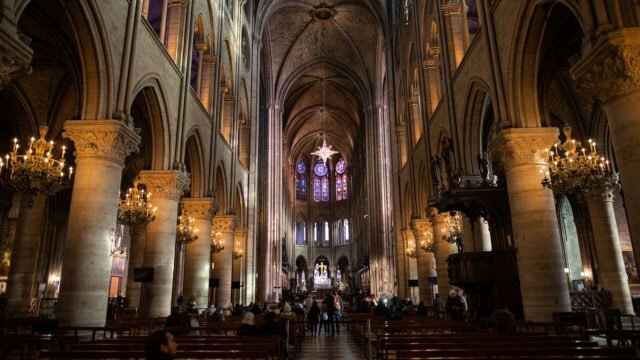 Many of the priceless relics in the building have been saved, including the crown of thorns believed to have been worn by Christ. 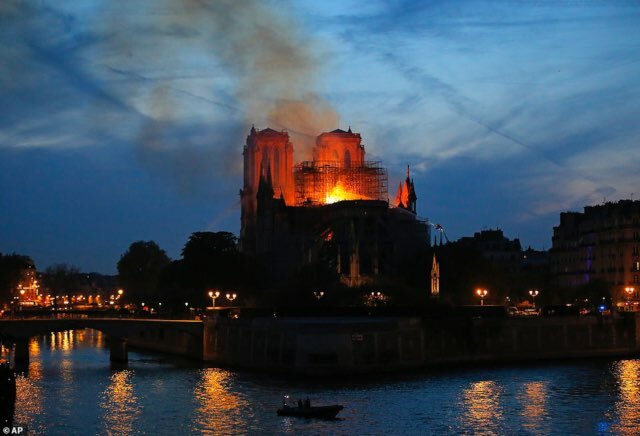 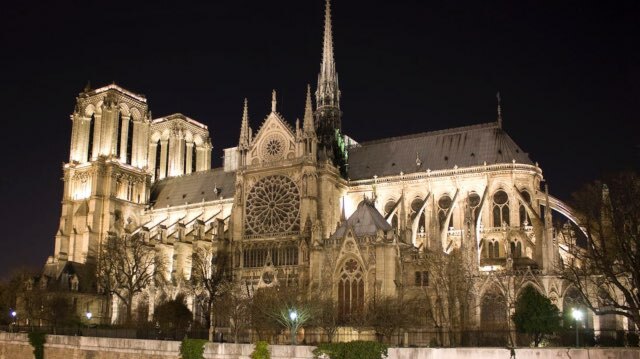 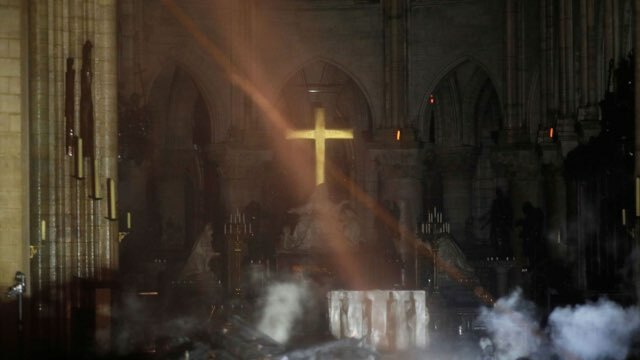 A sad day for France and anyone who appreciated world and architectural history.